The leader of the Indigenous People of Biafra (IPOB), Mazi Nnamdi Kanu has announced the delivery of a ‘special broadcast’ on the state of the Nigerian nation on January 1, 2019. This was made known in a terse statement yesterday by Mr. Emeka Gift, Director of IPOB Family Writers, an online news platform of the pro-Biafra group. 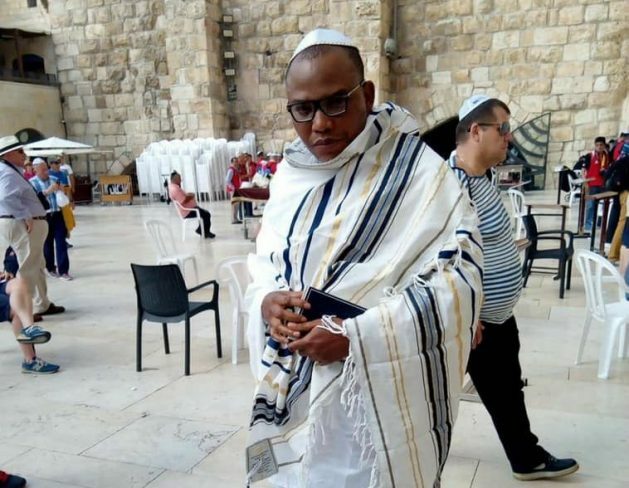 He said: “Information from the leadership of the Indigenous People of Biafra, IPOB, has confirmed that Mazi Nnamdi Kanu will deliver an ‘all-important’ new year message to millions of Biafrans all over the world on Tuesday, January 1, 2019.